Yes, like you, all parents are concerned about the online safety of their child. Incidents like the sexting scandal in a local Colorado high school, cyber-bullying and ultimately the suicides of 15-year-old Canadian girl Amanda Todd, 15-year-old American girl Phoebe Prince and 18-year-old boy Tyler Clementi send shivers down our spine. Social media was the common thread in all these cases – it became a medium of circulation for inappropriate content and a medium of exploitation. A recent study published in the journal JAMA Pediatrics reports that nearly 15% of teens have indulged in sexting. 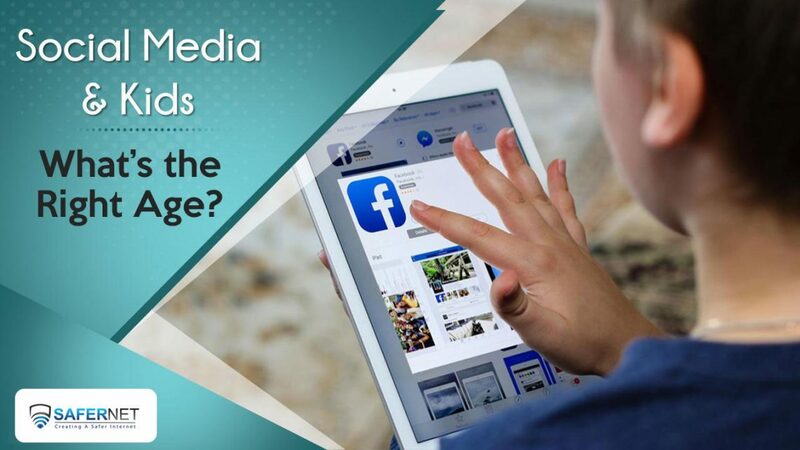 What Age is Appropriate for Children to Join Social Media? It’s 13. We don’t say that but social media sites such as Facebook, Instagram, Twitter, Snapchat, Pinterest, and Tumblr suggest this. This number is pure hogwash though. About 50% of children in the age group of 8-13 are already on social media according to a study by CyberSafeIreland! 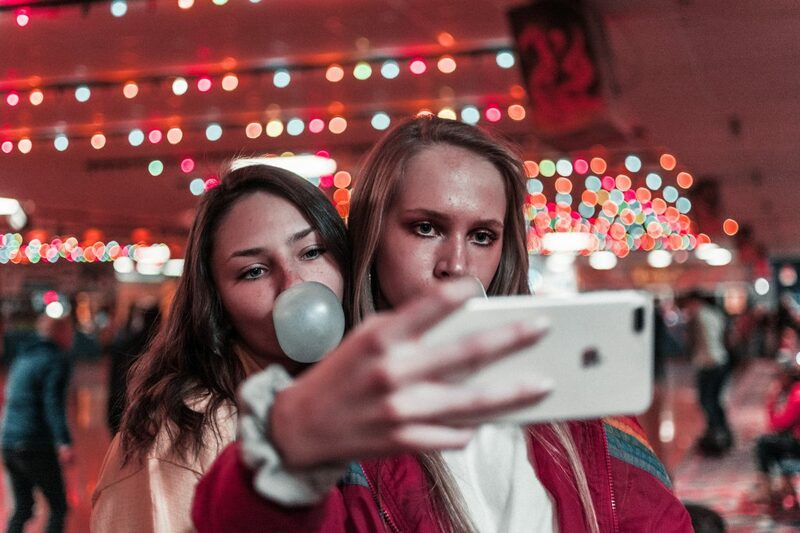 American tweens are way ahead with 85% having at least one social media account. 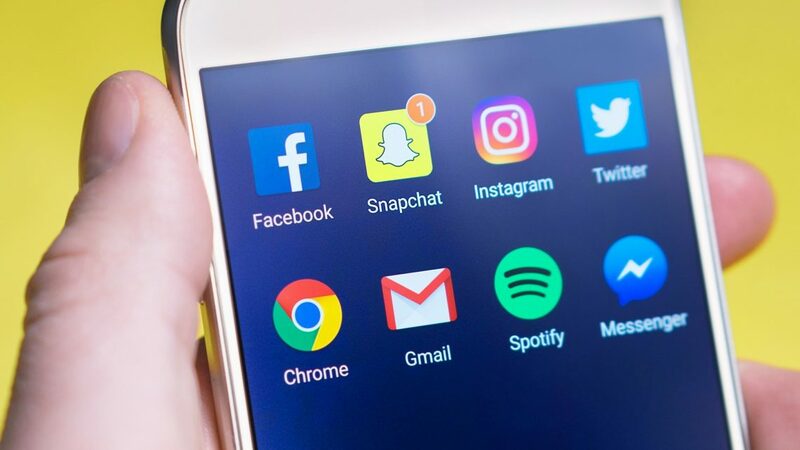 If you have a tween (a child between the age of 8 and 12) in your home, he or she would have probably come up to you saying they need an account on any of the popular social networking sites. An over-protective parent would have jumped the gun and said a big No. “Wait for your 14th birthday,” would be your rehearsed answer. But will this arbitrary number make your child safe online? What Real Age is Appropriate for Children to Join Social Media? Social Skills Of Your Child: Nobody knows your child better than you. He or she might be 15 and still be immature. A 9-year-old, on the other hand, might act quite responsibly, perform all chores and balance study and entertainment well. So, if you feel your child can handle themselves maturely on social media, you can trust your instincts and go ahead. With parental controls put into action, of course. Creative Talents of Your Child: Social media is not only about sharing photos, gossiping and useless commenting. It’s a great medium to share your creative talents such as writing, sketching, dancing, or acting. The approval of peers on social media will further motivate them to hone their talents. Kids can make wonderful use of social media networks and should be allowed to join one social media platform, under supervision. Social Media Platform They Wish To Join: Some social media sites are more dangerous than others. Facebook is potentially dangerous for children. There is a risk of them sharing personal information such as location, name and address. Instagram and Snapchat have their own share of risks. Pinterest is comparatively safer and more beneficial for kids to join. So, get them started on social media with sites like Pinterest. Tweens should be told to wait at least till the technical age of 13 if they wish to join Facebook. Strict monitoring of accounts is recommended. Willingness Of The Child To Be Monitored: There are some kids who share everything with parents and understand that their parents are objecting or monitoring out of love. Some (majority in fact) might throw tantrums. Let them! It’s time to start social media disciplining as early as possible. Surfing online, for instance, during family time and bed time is a big no. If your child is ready to arrive at a mutual understanding, you can give the nod.